Simply put, we do custom church website design at affordable prices. 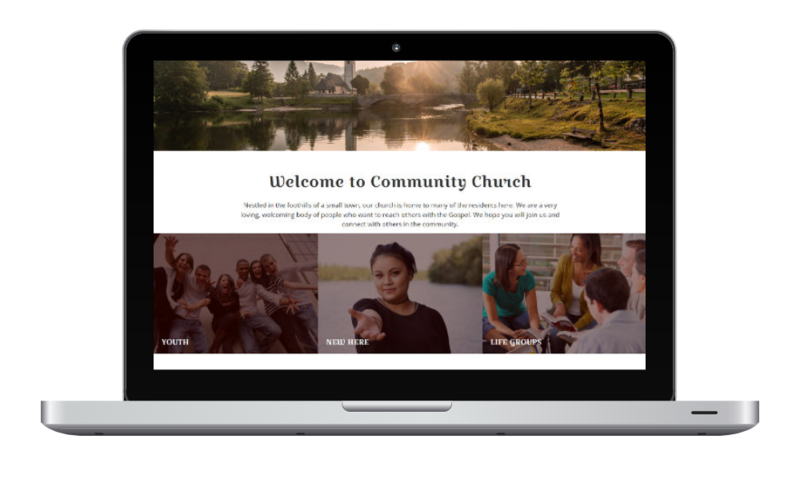 We create church websites that will reflect who you are as a church. Every church is unique in its vision and personality. It’s important for your website to portray this. Your website is the first impression someone will have of your church. Make it a good one! You will get a high quality awesome website at an affordable price. 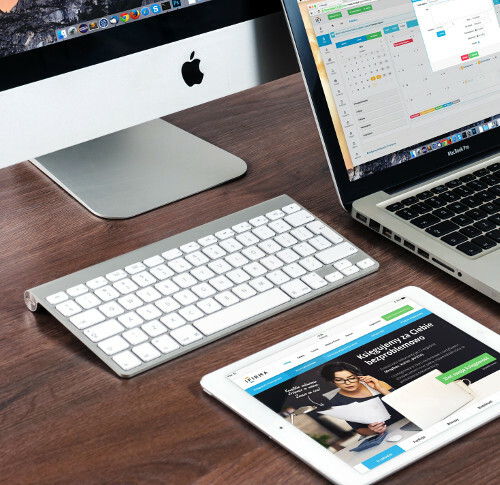 All of our websites will look and function great on any size device. Clear navigation and design will help your visitors find what they want. A must today in our world of cellphones! from the designers themselves - no middlemen! n my 15 years of business, I have not found better web designers and web masters than Dan and Laurie at DL Church Websites. They provide premium, professional, and personalized services at an extremely affordable rate. Dan and Laurie are more than designers, they are consultants. They become part of your team. Read more. Dan and Laurie are true professionals: they know their stuff, know how to problem-solve, and provide excellent customer service. Whenever I need assistance, they respond quickly and graciously, and seem truly invested in our success in reaching the world for Christ. I highly recommend DL Church Websites. Read more. The owners of the DL Church Website company, Dan and Laurie, are a great team to have on your side in publishing and operating your Church website. I have worked with Dan and Laurie for quite a few years now, and every time I interact with them they are always friendly, customer service oriented, patient, very knowledgeable of best practice in running a website Read more.